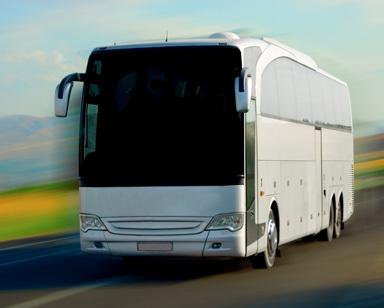 Nationwide Coach Assistance provides services throughout the Uk and Europe. We work with Nationwide Coach Assistance (NCA Ltd) to provide coach operators with a complete service for your breakdown needs. NCA offers pay-on-use bus and coach breakdown cover. 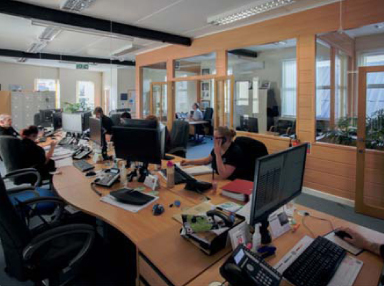 It is their aim, and ours, to deliver quality services in an emergency at competitive rates. Knowledgeable and friendly staff are available 24/7 to source the nearest and most appropriate agent to attend to your breakdown. No annual subscription fees, only pay for the services you use, when you use them. Based in the UK and servicing Europe too. Expert agents to tackle your breakdown needs. Software to provide timely, accurate information. Agreed roadside limits, preapproval for additional work. Extensive network of approved agents. We attend to breakdowns within 90 minutes. Over 30 years of experience and a hands-on management style. Need a replacement coach or bus breakdown cover? NCA Ltd operates from Denton in Manchester. The company provides support to any make and model of coach and all special and ancillary equipment. The company aims to send out expert engineers within 90 minutes to get your vehicle mobile as quick and safely as possible. Get comprehensive cover today. Call us on 0161 336 9389.